Tag - (transitive verb); to follow closely and persistently; to provide or mark with or as if with a tag. Jennifer is a former ad writer who took up novels after she decided to stay home with her three kids. Since then she's done a little bit of everything, from picture books to young adult, most recently completing a contemporary adult mystery. 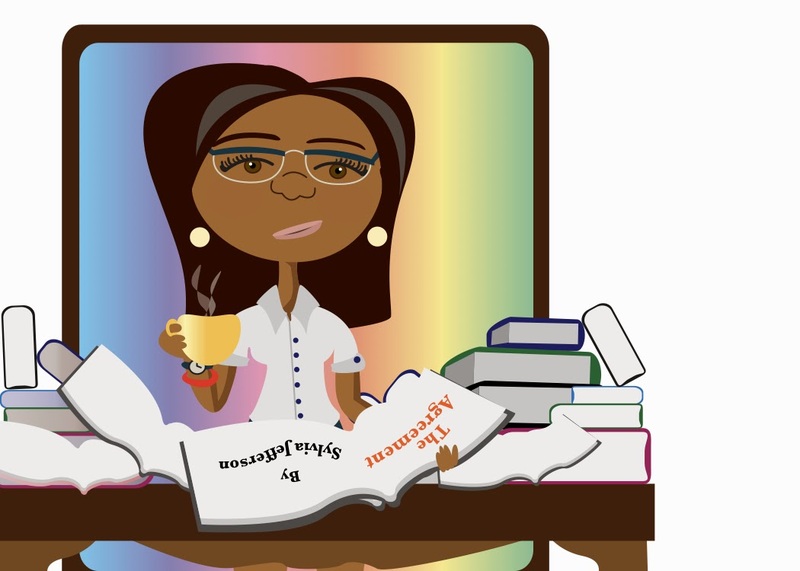 She likes her books to feature quirky characters and lots of pop culture references. After all, you can take the girl out of the ad agency, but you can never take the ad agency out of the girl. kreftontheblock.blogspot.com. I've had the pleasure of reading several of Jennifer's stories, and you will enjoy them when they are published. Check out her blog for updates. 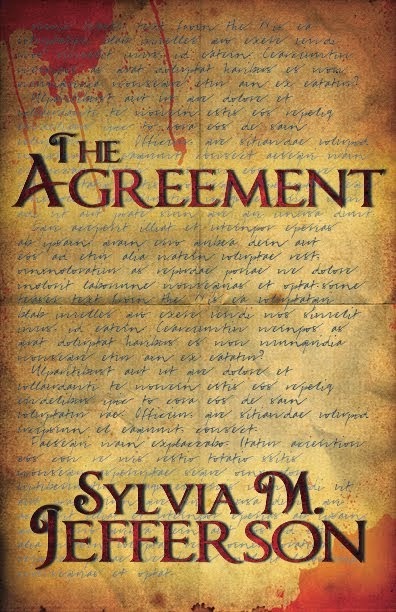 I am presently trying to edit the second book in The Agreement series. I've had it written for years but it needed tweeting after my beta readers (The Lovely Ladies) finished trashing it (smile). No, I didn't change a lot after their review but am doing some editing. For the last year I've been trying to get my first book in paperback, but am an idiot when it comes to technology, so now that I've gotten all the kinks worked out in the book interior, I can't get the cover to fit. I get frustrated easily. I also started a book about warrior fairies (human-like creatures), and another one about a family of hit-men. All that should keep me busy, huh?. I don't think my work differs from any other mystery/romance that features strong women doing jobs along with male counterparts. I think, as a writer, my work may not end as well, or as balance, as most novels. I once had a German language instructor who told me she loved reading American novels because they all end well and happy. My story endings may not be what the reader expects because life isn't so balance. It's messy sometimes. Endings aren't necessarily that happy. Good guys die in real life. Bad guys get away with murder. There are some uncompromising complications. Right? I really don't have a choice. My characters are in my head and they yell at me until I get them on paper. I'm not crazy. It's just the stories are there and need to get out. I once watched one of those afternoon self-help shows and the question was "What would you do with your life if you knew you couldn't fail?" The host was saying pick something you love to do, and make a business out of it. I thought it was a easy answer. I loved to needlepoint so I'd work in a needle craft store and maybe own that business some day. Then I thought about it. There would be inventory, dealing with employees, not being able to tell irate customers to take a hike...etc. Nope. That wouldn't work. The same with my quilting hobby or reading or listening to jazz. I would still have to deal with the surrounding crap. Then on July 3, 2005, I got up one morning and wrote my first fifty pages of The Agreement. Hooked like a salmon in Alaska! I may not be making a living off of it yet, but anything I complete a chapter, I have not failed. I'm what they call a 'pantser'...I write by the seat of my pants. No outlines, just write. I do have dreams about my stories and make notes to remember (the characters yelling thingy), but I find most of the time when I'm in my writing zone, things change drastically and the story takes a huge left turn on the freeway, sort of speak. So the bottom line is, I get on the computer and write, then edit, then write, then edit, then send manuscript to the beta group, then get yelled at (smiled), and then edit and write some more. And when I go back and read what I've written, I always smile and think, "Wow, I actually am a writer." It is a never ending, but satisfying, process. Marianne's mtsheldon@wordpress.com (Marianne is another brilliant writer who will probably have a traditional published work out in the near future. Follow her blog). I follow others and will be adding them in blogs to come. Beautiful, Sylvia! I love the glimpse this gives us into your brain. (It's not nearly as scary a place as I thought it'd be...after reading all the murder and mayhem in The Agreement!) The definition intro is a nice touch too! July 3, 2005?! How do you remember details like that?! Buahahahaha!! It hasn't been proven yet were not related. Six degrees baby, six degrees!! !